Morning Show Mini: That's it? That's it. That's it! As of 2009, the CIA stated that there were approximately 44,000 “… airports or airfields recognizable from the air” around the world, including 15,095 in the US. (If you want a paved runway, there are only 5,194.) The US has about a third of all airports, and the most of any single country. We try something a little different for Food Friday, A robot that changes color turns out to be underwhelming, Slide down the hill and break your legs while you do it, China’s doing entertainment right with a league of robots, The king of burgers wants to be king of hot dogs, and more. 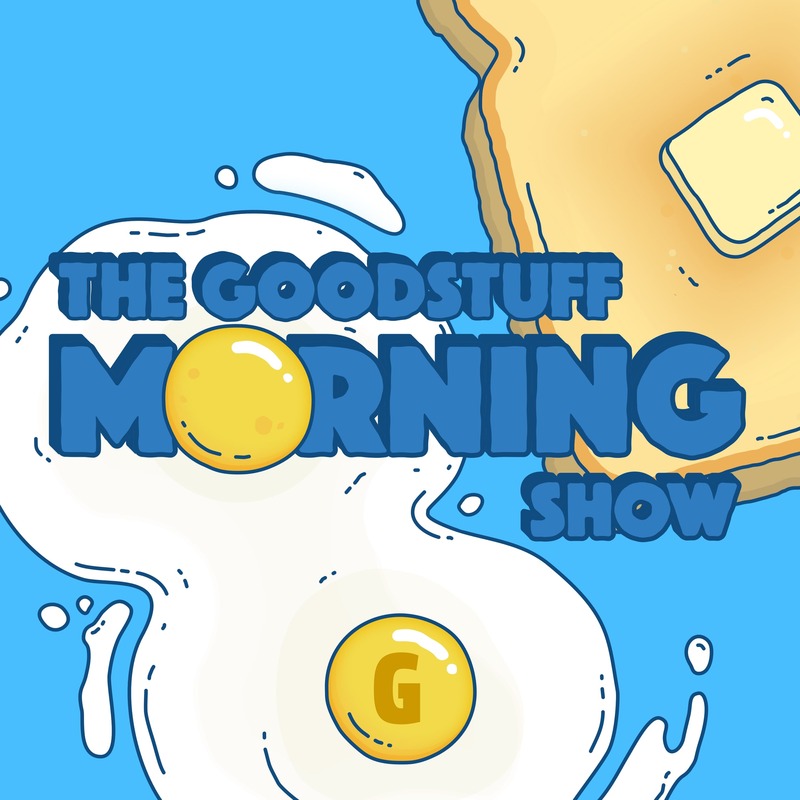 Thanks for letting us know about the logo change Uber!, Watch out for those teddy bears stealing identities, Find out the threshold for broken eardrums from Google, If you’re a morning person then so is your whole family, Key & Peele are your new favorite commentators, Who Said It?, and more. We’re back with a new name! Iowa is in a neck-and-neck dead heat with voters, The Super Bowl costs a lot to just look at your phone, Airmail is now on your iPhone, Is this a real Kickstarter or not?, Uh oh - T-Mobile is doing something naughty with it’s video service, and more.